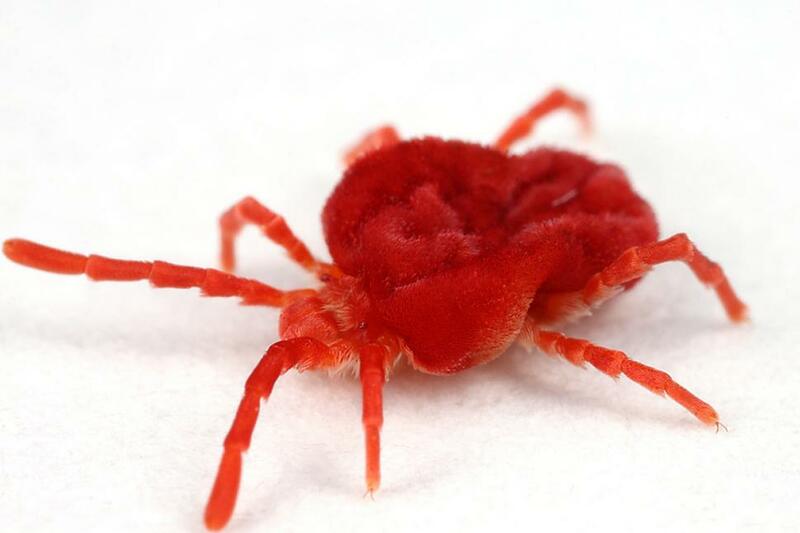 The blood-sucking red mite, Dermanyssus gallinae, comes out of cracks and crevices in infected chicken houses to feast on your birds overnight. By day, these arthropods crawl off the hens and hide in the woodwork and corners of the coop. Numbers quickly grow, and become increasingly difficult to eradiacate, so use preventative diatomaceous earth (see below), and, once the weather starts to warm up, be vigilant for infestation and ACT FAST! diagnose: mites are small 0.7mm and grey, changing to darker red after feeding. It's rare to spot them on the birds- instead, tuck a few folded sheets of white paper into cracks and corners in the henhouse, and check in the morning for mites, which will smear red when squashed. treatment: can be difficult. Consult the vet for further advice: diatomaceous earth will help, and further treatments such as Ivomectin 1% spot-on drops (there is a withdrawl period before eggs can be eaten) can be used. Coops need to be thoroughly cleaned with a pyrethroid-based insecticide (toxic- follow instructions carefully) weekly for at least 3 consecutive weeks, to catch the freshly-hatching mites. Some wooden hen houses with lots of crevices can prove impossible to clear of mites. prevention: we recommend the regular use of diatomaceous earth. Sprinkle onto perches and the nestboxes, and dust under your hens' wings, and around the vent. This organic mineral dries out the mites on contact, killing them in three days. Use weekly during the summer. 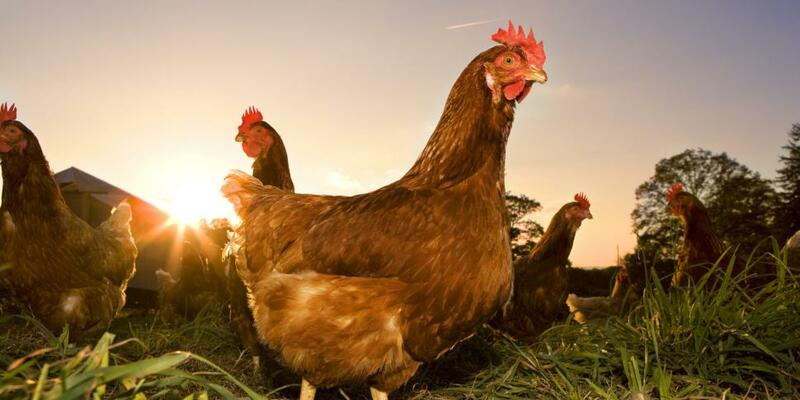 Regular use of a disinfectant spray on floors, perches, cracks and crevices after cleaning out the coop has also been shown to help prevent infection. new birds: check these carefully for parasites before introducing them to your flock; keeping them isolated for a couple of weeks is best, but even a few days whilst you check for problems is very helpful.